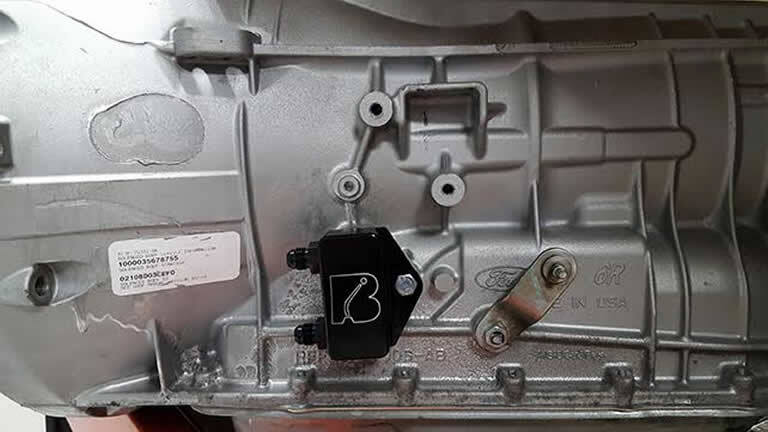 This specialized manifold for 6R80E and 6R90E transmissions allows you to connect -8AN fittings to your cooler lines. 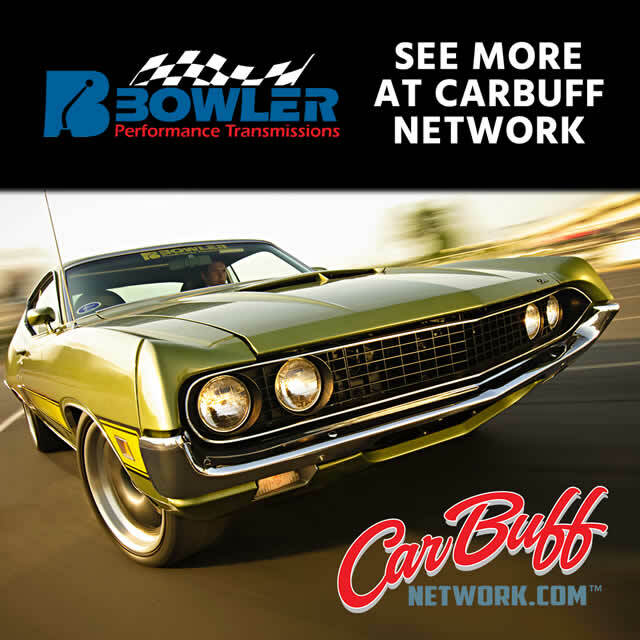 Whether you own a Ford 6R80E or 6R90E and want to ditch those ugly solid tube cooling lines, or you’re transplanting that transmission into another vehicle, this is the solution for you! 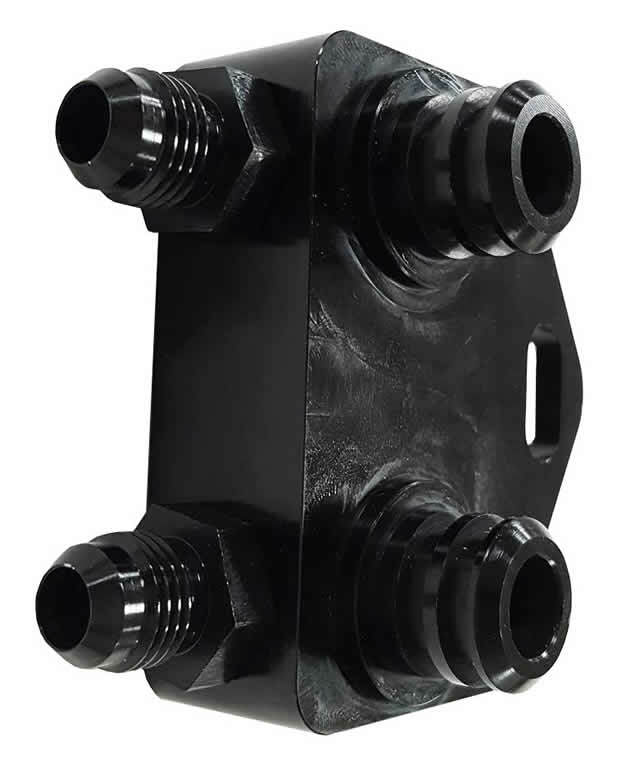 This cooler line manifold block allows you to convert over and use any type of flexible line with a -8 AN style fitting. It’s simple to bolt on, and looks great. 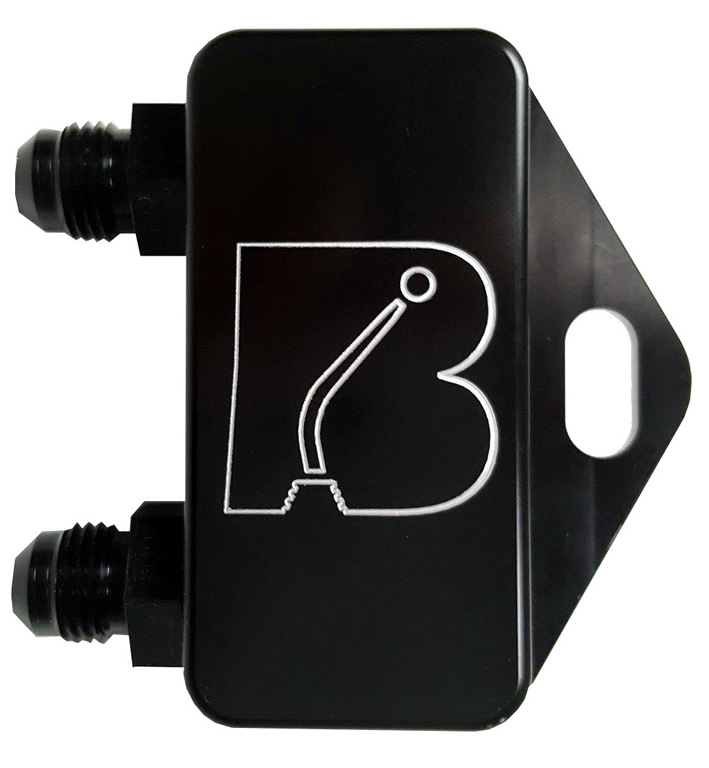 This comes with the block and 2 fittings.